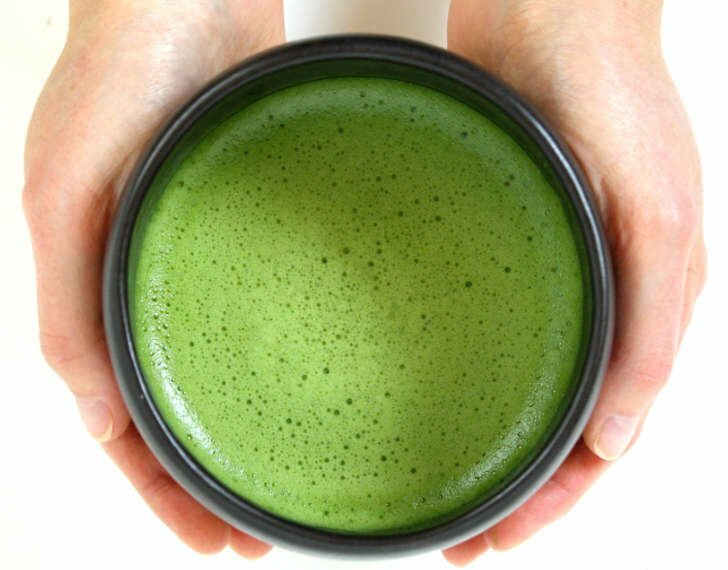 So you've decided to begin your Matcha Journey and you need inspiration on where and how to incorporate it into your daily routine. Good news ! 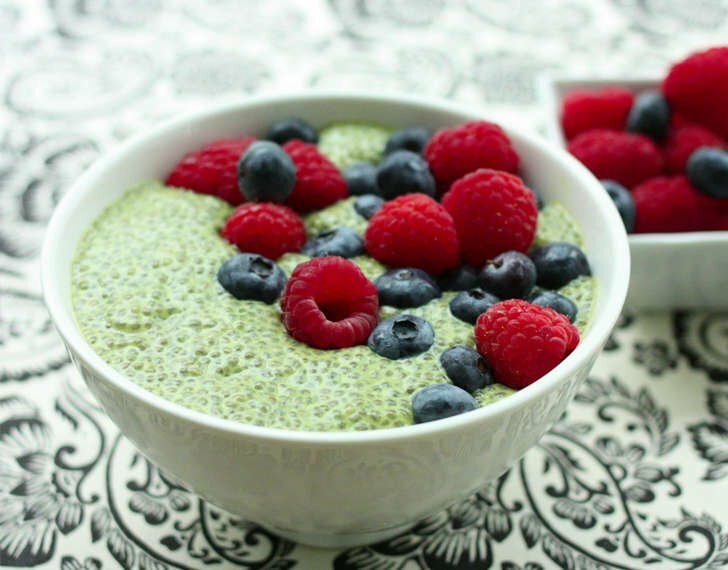 Matcha is versatile and that's the whole beauty of it ! Japanese monks have been drinking it the traditional way for centuries : hot brew ! It allows them to relax, focus and prepare for meditation. See our step by step tutorial on our page "How to prepare ceremonial Matcha"
Add Matcha, Water, Whisk it strong and finish up with some ice cubes ! Get ready for the most refreshing drinks of all ! 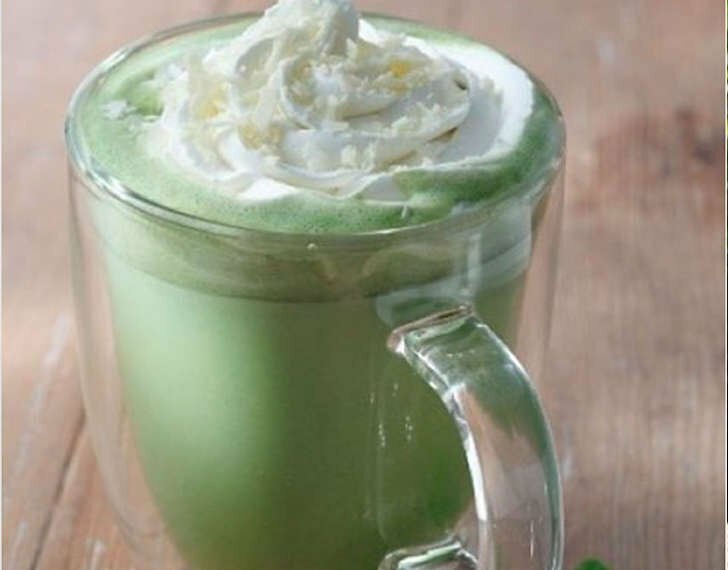 Whisk your Matcha in Soy Milk, Coconut Milk or even Almond Milk. You'll get a sweet and creamy very unique umami flavor. Success Guaranteed ! Tips : add a bit of honey for the extra "mmm" ! 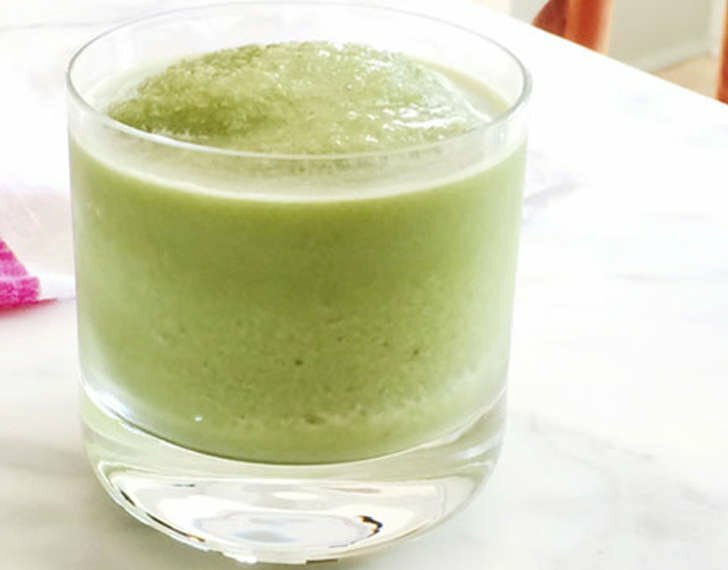 Jessica Alba's way : Smoothies ! Matcha is a powder so the possibilities are endless : Crepe, Cake, Pudding, Cookie, Bread, Waffle, Mousse, Macaron, Donut, Ice Cream... Your imagination is the limit ! Blend milk, vanilla & Matcha. Pour the liquid over the chia seeds. Stir thoroughly and stir again every few minutes for the next 15 minutes. Allow the mixture to sit for at least an hour. Stir the mixture once more and serve with fresh berries on top! 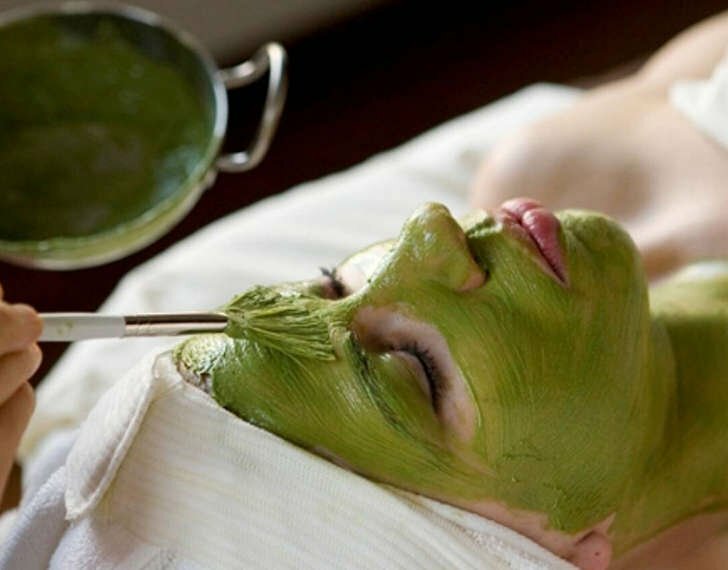 Matcha is full of antioxidants, vitamins and minerals and can really help control your skin oil, minimize pore size, reduce inflammation and rejuvenate cells. It’s an amazing 100% natural product to incorporate to your daily beauty routine. 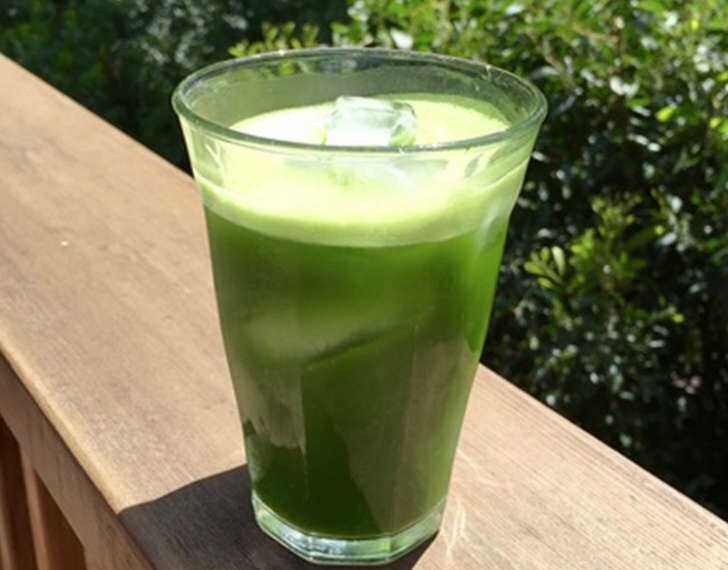 While it penetrates in your skin and cells, Matcha helps to support the immune system and to boost your metabolism. Use our Matcha Mud mask, Matcha Soap of Matcha Body Scrub or DIY by mixing Matcha & Honey or mixing Matcha powder into your favorite skin care !